Microsoft Corporation (NASDAQ:MSFT) will be holding a significant event this coming Wednesday, January 21, and here’s what we should expect from the Windows-maker at that event. The biggest announced which may come from the Redmond, Washington-based giant is a new version of Windows, Windows 10. Skipping 9 as the current Windows version is named 8, Windows 10 is expected to continue Microsoft Corporation (NASDAQ:MSFT) down the path of integrating its mobile and desktop operating systems. Unlike Apple Inc. (NASDAQ:AAPL) which has two specialized platforms for their mobile and their desktop machines, the software giant still appears to be very much committed to having a single platform supporting both mobile and desktop computing. Windows for mobile devices is essentially still a fork from the full-fledged Windows software and integrating mobile and desktop into one pack will be hard for the company. 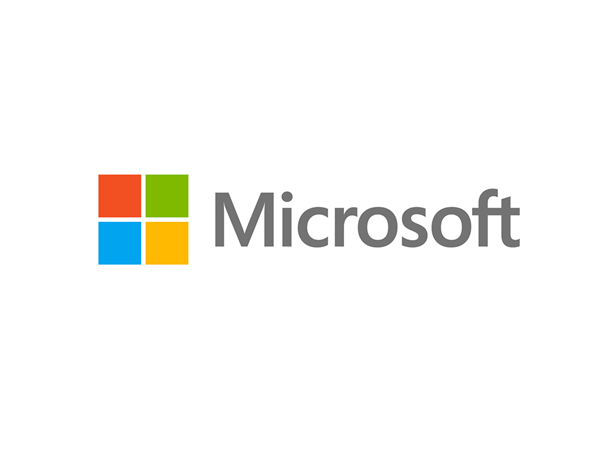 If Microsoft Corporation (NASDAQ:MSFT) is to succeed, it needs to show the world that it’s getting its act together with this strategy. Windows 7 and more importantly Windows XP are still more popular than Windows 8 and 8.1 with the latter running 56.26% and 18.26% of the world’s computers respectively, according to data from Netmarketshare. Windows 8 and 8.1 manage a relatively paltry 4.03% and 9.49%. Windows for mobile is also way behind Google Inc (NASDAQ:GOOGL)’s Android and Apple’s iOS. If Microsoft is to get Windows 10 to both run on desktops, laptops, tablets and smartphones, they would have to show that they have figured out a way better approach than what Steven Sinofsky did with Windows 8 which can be argued to have alienated loyal desktop users at the expense of wooing users of mobile devices. Along with Windows 10, the company may also outline what they intend to do with their Surface line of tablets which, compared to the iPad, has not performed as well as the company may have initially wanted. At their event which starts at 9 a.m. PT on Wednesday, Microsoft Corporation (NASDAQ:MSFT) may also debut a new browser called “Spartan” in a renewed assault against Mozilla’s Firefox and Google’s Chrome browsers. Furthermore, because Microsoft’s Xbox division chief Phil Spencer will be at the event, the company may announce new developments in the gaming space. This could be a more tight integration of Cortana, their voice assistant, and Xbox’s services to Windows 10, as earlier indications suggest. Jeffrey Ubben’s ValueAct Capital owned 74.24 million Microsoft Corporation (NASDAQ:MSFT) shares by the end of 3Q2014. Free Report: Warren Buffett and 12 Billionaires Are Crazy About These 7 Stocks Let Warren Buffett, David Einhorn, George Soros, and David Tepper WORK FOR YOU. If you want to beat the low cost index funds by an average of 6 percentage points per year, look no further than Warren Buffett’s stock picks. That’s the margin Buffett’s stock picks outperformed the market since 2008. In this free report, Insider Monkey’s market beating research team identified 7 stocks Warren Buffett and 12 other billionaires are crazy about. CLICK HERE NOW for all the details.